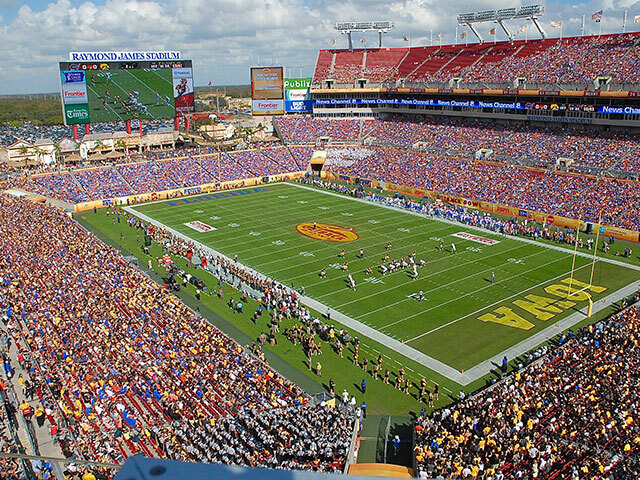 Take a tour of Raymond James Stadium, home of the Outback Bowl, and view the field from various seating sections. 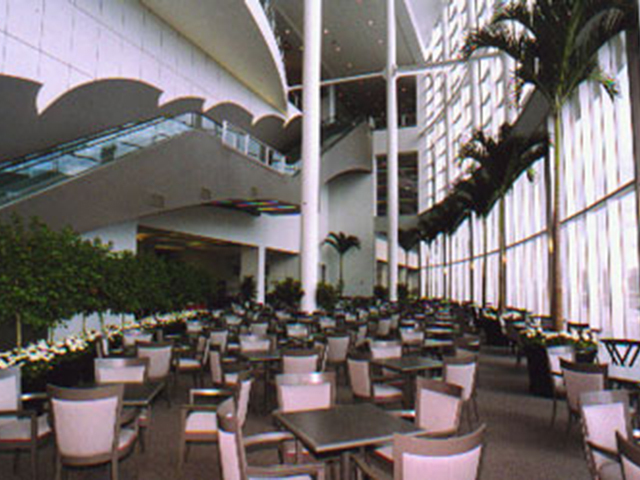 Just click on a section below to start your tour. 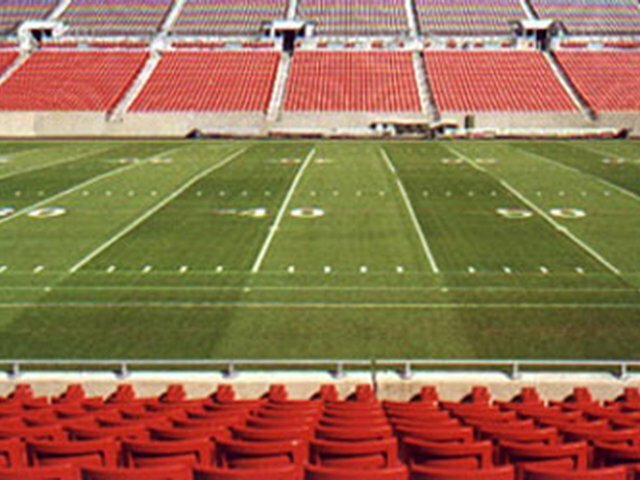 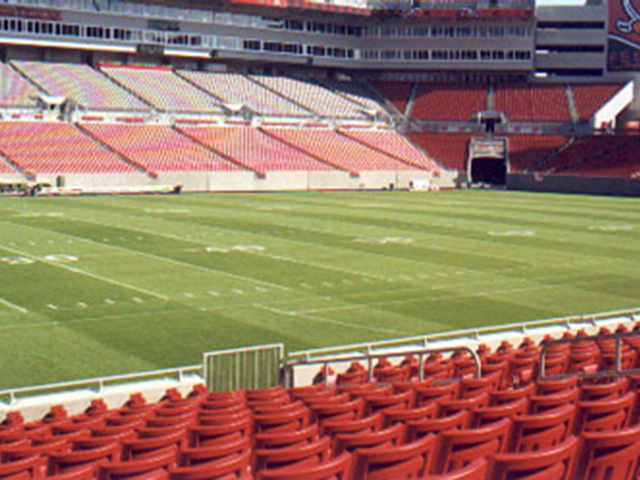 View a seating diagram of Raymond James Stadium or learn about the stadium's security policies. 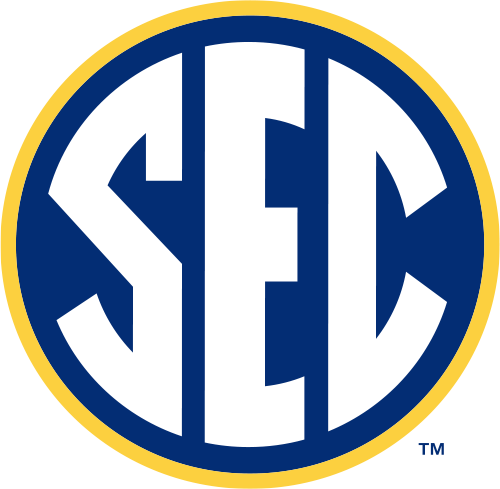 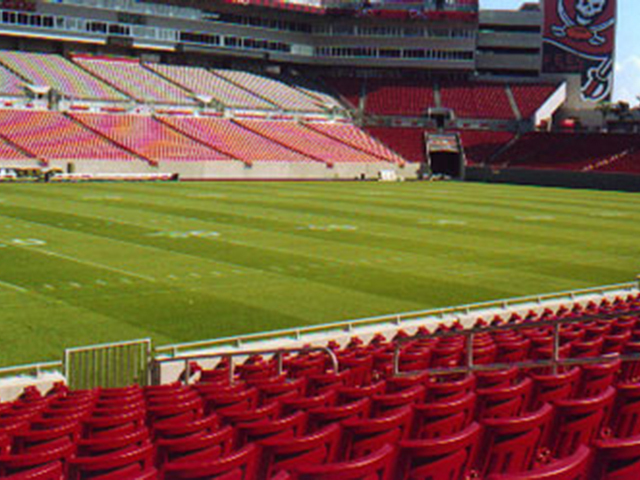 Want to tour the stadium in person? 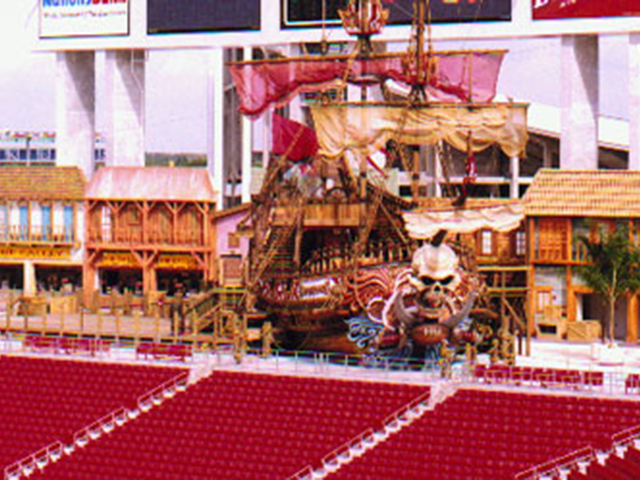 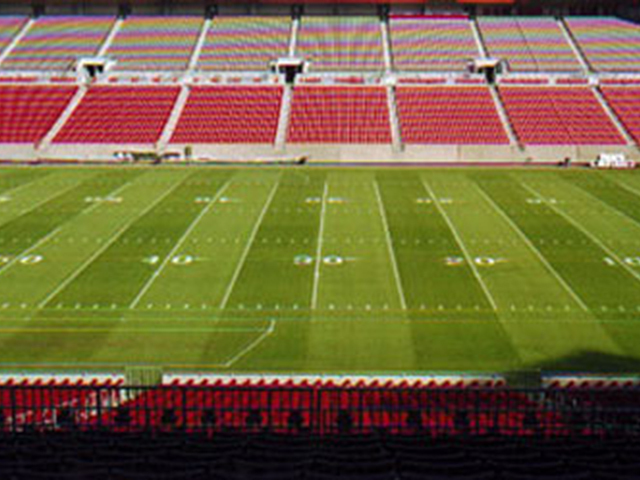 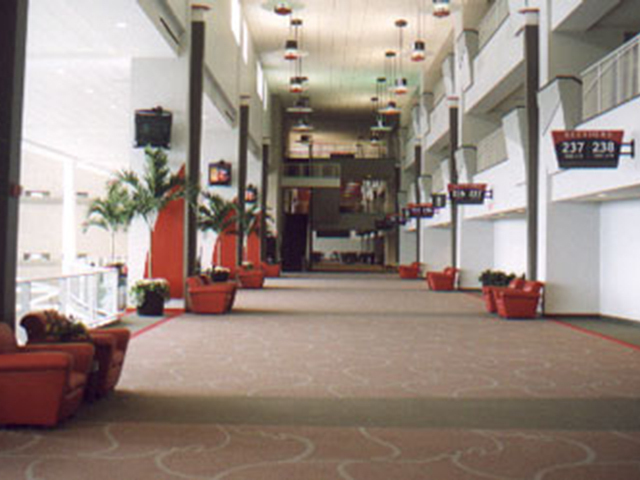 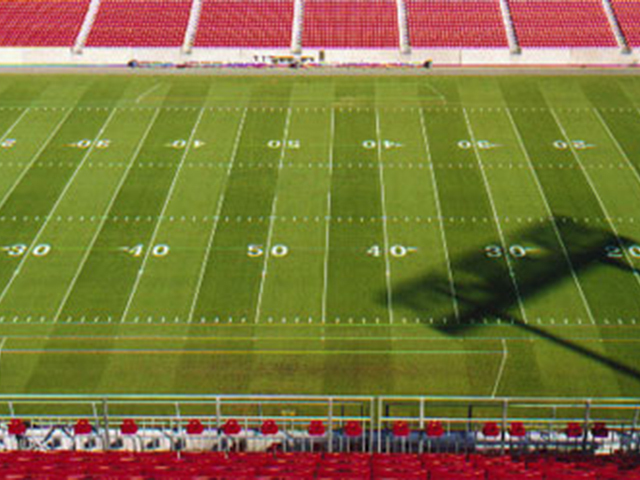 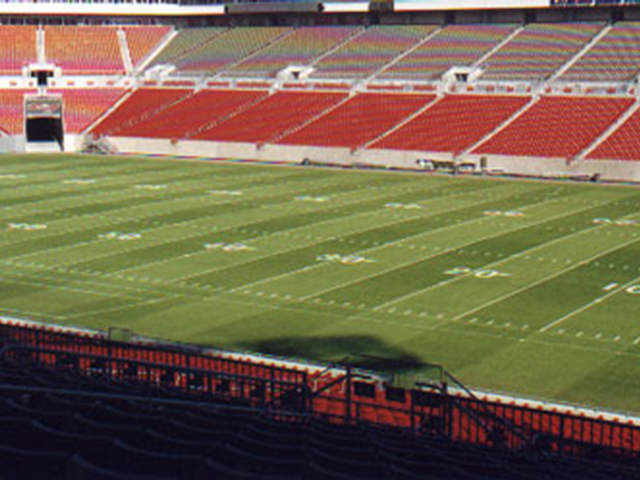 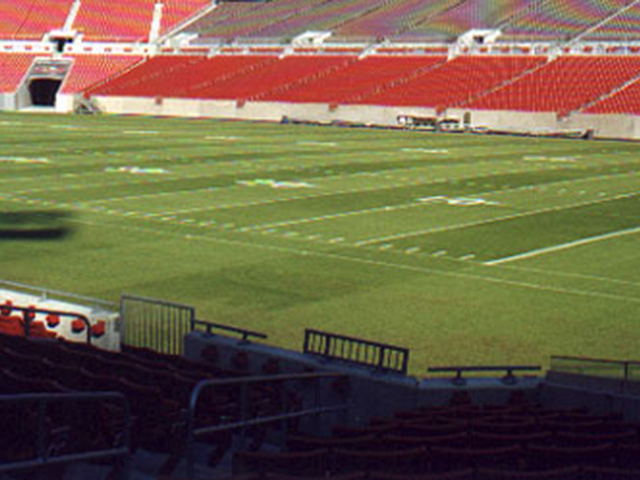 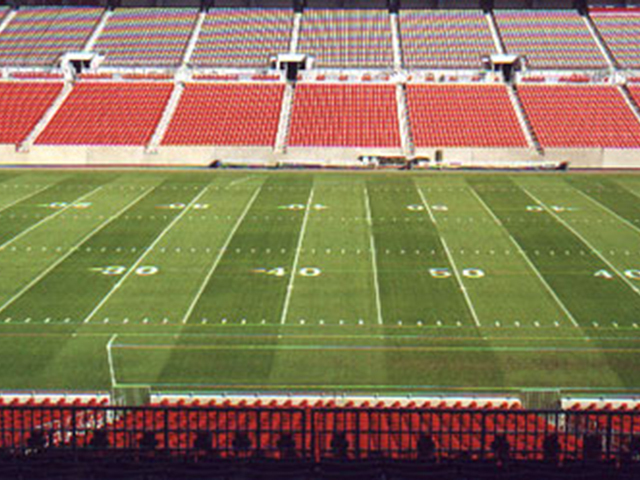 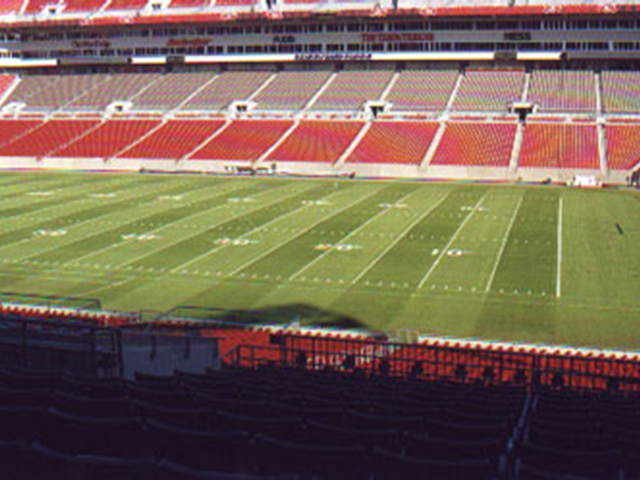 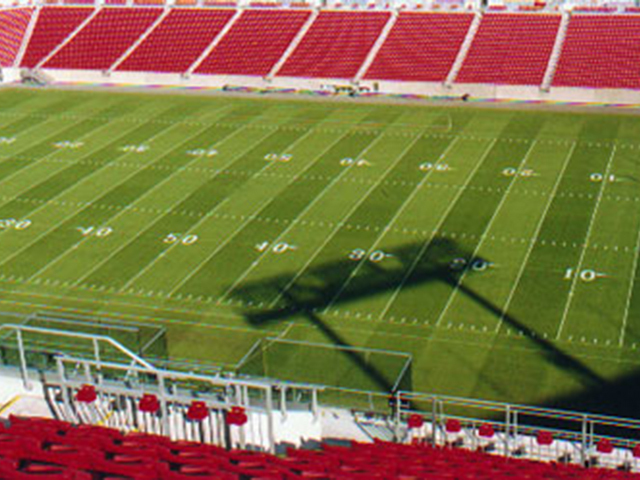 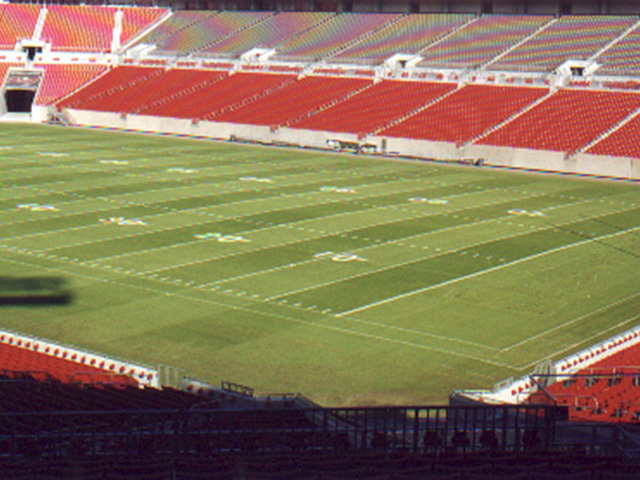 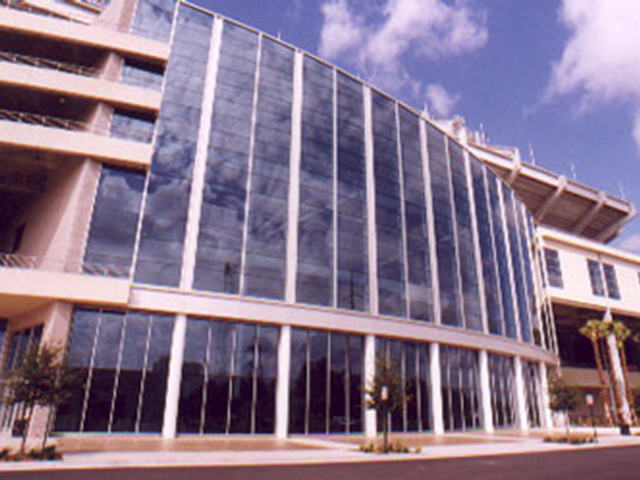 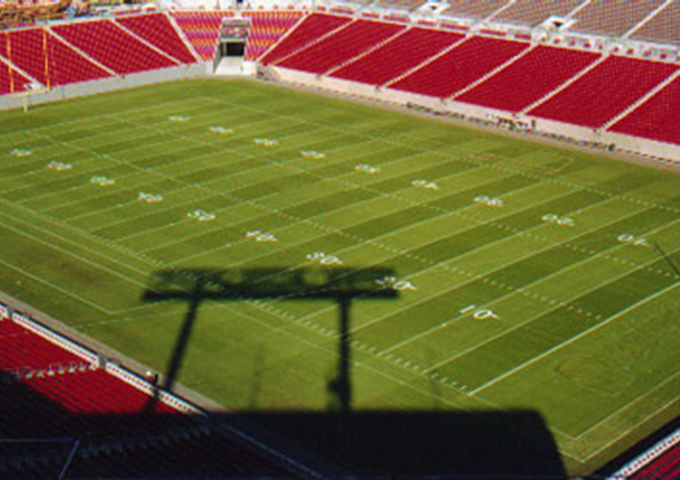 For more information on tours of Raymond James Stadium, click here.